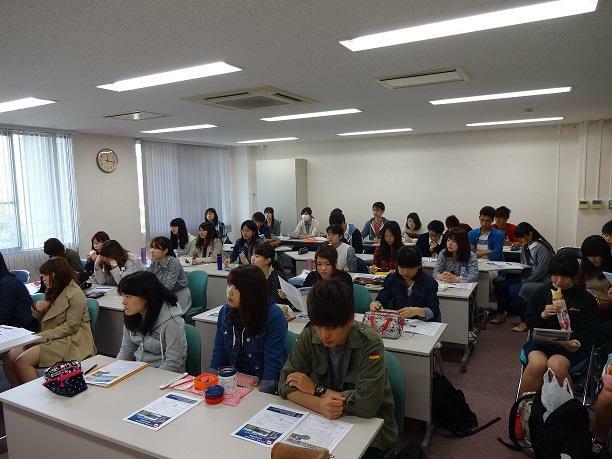 Mie University | "Information meeting for UBC language study tour" was held. 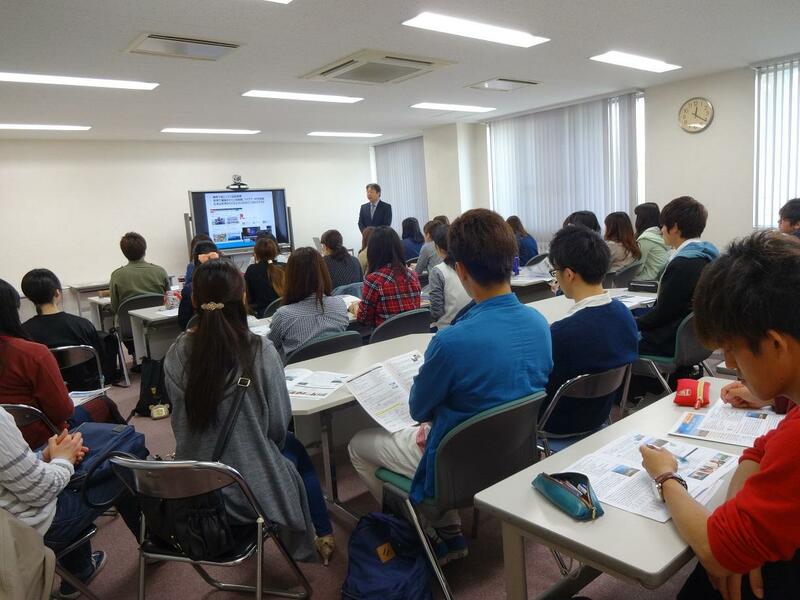 "Information meeting for UBC language study tour" was held. On April 22, 2016, Information meeting for UBC (The University of British Columbia, English Language institute) language study tour was held. We had 37 participants in spite of the noon recess. It showed a high interest for overseas. In the meeting, the person in charge explained importance of global human resources and introduced characteristics of UBC and training plan. The participants were all ears with great interest.